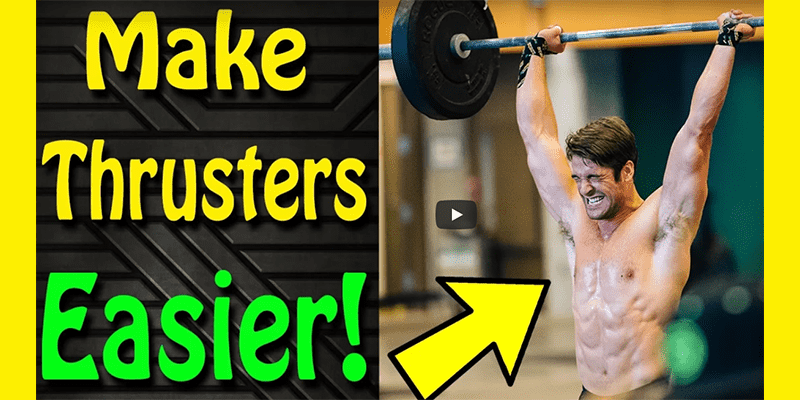 An excellent strength and conditioning tool, the humble thruster is a vicious and highly effective way to get stronger and much fitter. Check out this great video from Ben at WODprep to help you make use of this important technique that he learned from Rich Froning. Now to put it all into practice.